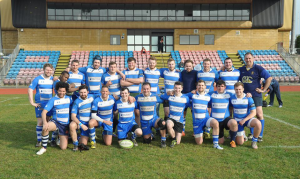 Smiths Rugby Club is a mens rugby club based in central Cheltenham at The Prince of Wales Stadium. 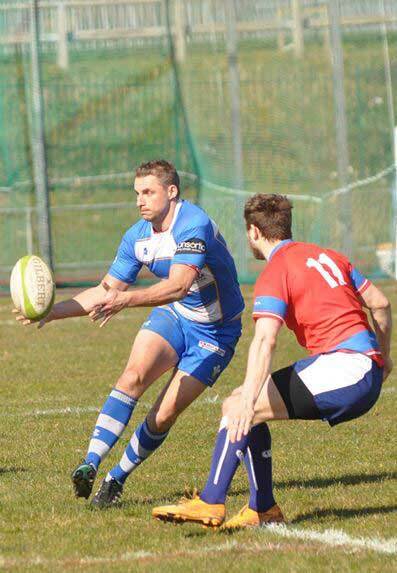 We currently have first and second rugby teams, and have ambitions of starting a thirds/vets team. 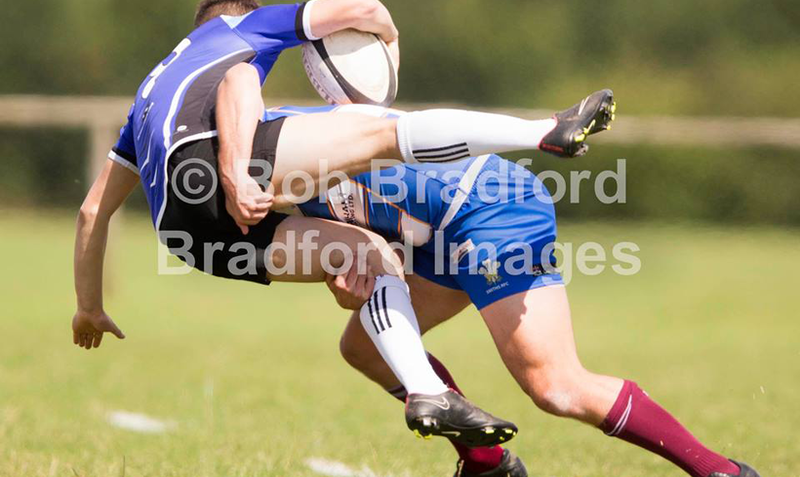 Whilst we train and play our rugby matches very seriously, we have a strong emphasis on keeping the fun and social atmosphere that has been the blueprint of our 60 year rugby club history here in Cheltenham. Fair to say our social side is as strong as our playing side! 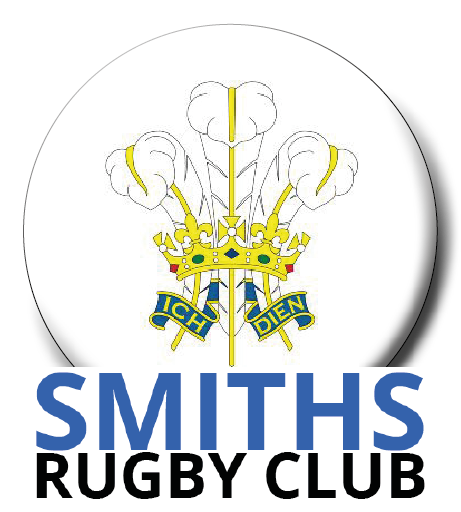 Founded in 1952, Smiths Rugby Club was initially a closed club for Smiths employees only, opening up for anyone to join in the mid seventies. 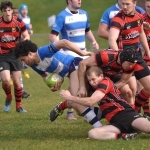 Smiths Rugby Club have always been proud of being a family friendly club, with many generations going on to play for the club. We’re always looking for new players, young and old and you’re always welcome to come along to one of our training sessions to meet the squad and our coaches and see for yourself what the club has to offer you. This year we are creating the “Smiths Rugby 1952 Club” to celebrate not only the year the club formed but more importantly to hopefully bring back all those past players, friends and team mates to join in with the burgeoning success of the club. Look forward to seeing you soon at the Prince of Wales. 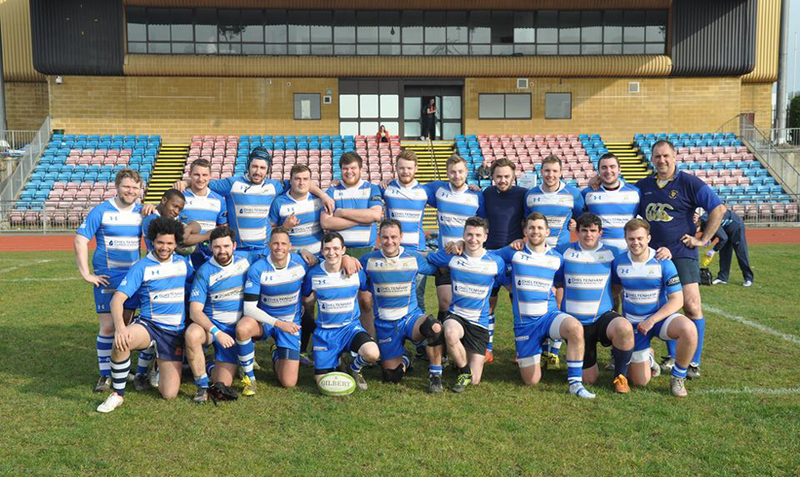 Our new home right in the heart of Cheltenham, boasts facilities you’ll struggle to find at any other club in the county, So come along and get involved with a squad that’ll help you enjoy even more playing the great game of rugby. 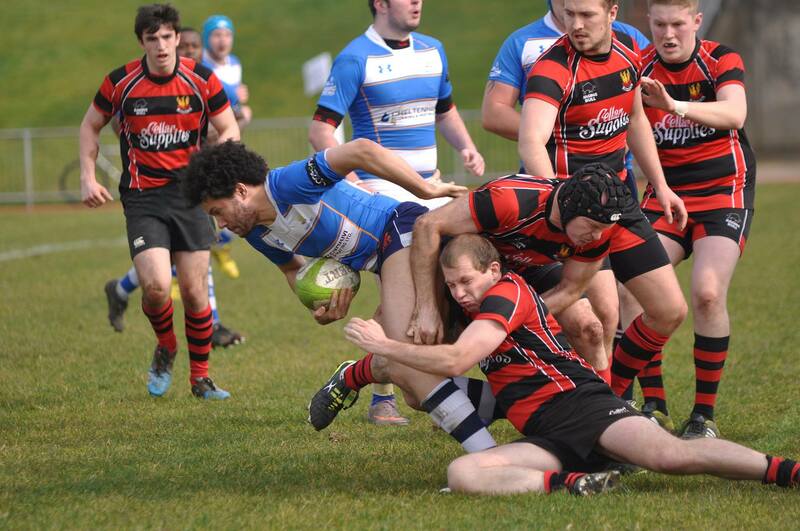 Second XV – For those who want to play a game on a Saturday followed by a few beers! If you’d like us to help promote your business locally, why not talk to us about our sponsorship packages and become an official supporter of the club?